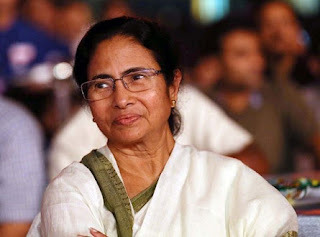 Happy Birthday to the Goddess Of Bengal, god bless you. You will survives for 100 years as the blessings of 7 crore supports of Bengal is with you who can even die for you. Writer Shaunak Chakraborty Salutes You.